New low-density housing in a Vienna suburb. The exhibit, The Vienna Model: Housing for the 21st Century City, currently on view at the Austrian Cultural Forum, is meant to provoke a discussion with housing advocates in this country. The Forum will host weekly tours of the exhibit by a variety of housing experts from various academic and professional fields. This Wednesday, the tour will be led by Srdjan Weiss, a Serbian-born architect and theorist based in New York City, with broad knowledge of the subject of housing in this country and Eastern Europe. 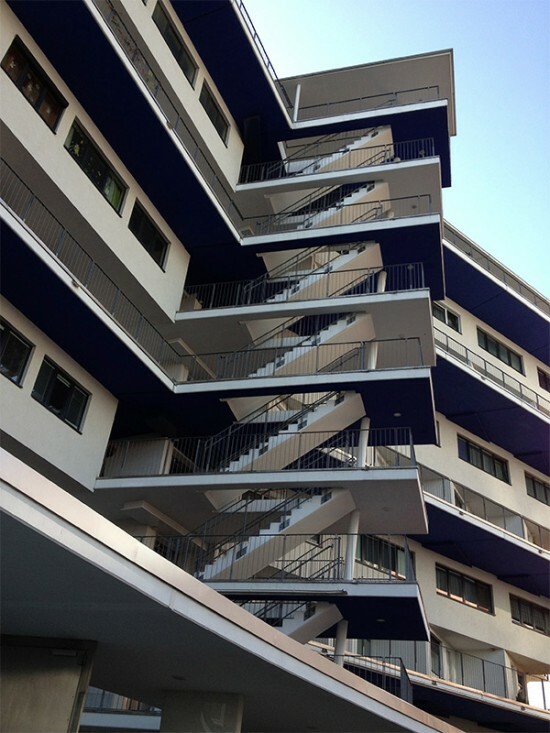 The tour will be based on Weiss’ parallel living experience and expertise in housing design from former socialist countries of Eastern Europe and Yugoslavia. Viennese contemporary examples presented at the exhibit in the Austrian Cultural Forum in New York will also be viewed from the lens of large immigrant population—coming precisely from former socialist systems. 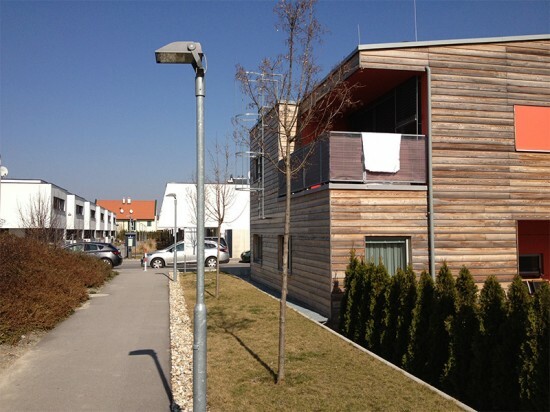 The socialist culture of communal living with good architectural design seem to have all but disappeared in post-socialist systems neighboring Austria, but they have remained in Vienna as a model that can be learned from. The Austrian Cultural Forum is at 11 East 52nd Street.